We have a lot of high-quality services that we offer in Concrete Contractors Little Rock for all the residents in Little Rock and the surrounding areas, one of those that we're proud to do is our concrete steps installation. We all know that concrete is an extremely resilient material that can support heavy loads and can last a lifetime. Which is why concrete is always a good choice for your outdoor steps construction. Most of our customers are overwhelmed with the many choices that our contractors made available for them, from patterns to style and different design, name it - we have it. We can even stain, stamp or put on some embellishments for it to look extra fabulous more than your neighbor's. If you are in need of new steps or probably want your old one remodeled, don't hesitate to call us and we will show you what we can do. When putting in a new set of steps at home, you'll need to choose what type of steps that should be installed which is suitable to your needs. There are two major construction types of steps in the concrete world, we have the precast and the poured steps. These two are way stronger than the wooden stairs that allows them to hold up changing weather condition including the high volume of foot traffic for years. When it comes to choosing either of these two, you need to weigh which is more convenient to you and the structure of your house. But no matter what your choice is, you can make sure that with our expertise, your new concrete addition should look presentable and unique that even your guests will be amazed. Imagine having a stairway in which the steps are not level with each other, what will you feel and what risks can it give? This is one scenario that can happen if you decide to try and work with concrete yourself without any experience of doing it and not having the right tools for the project. The installation may appear easy, but to tell you, every mason that we have in our company went through a lot of training before mastering the art of making steps out of poured concrete. If you want to make sure that your concrete steps go according to plan, be sure to hire Concrete Contractors Little Rock. Our professional contractors are the best in the business. We have many years of experience and we greatly know how to use any concrete products needed for your new or old set of steps. So, if it is your agenda to have steps installed and constructed in your house, be sure to contact one of our staff for more information and for you to get hooked up with a legit concrete contractor in town. 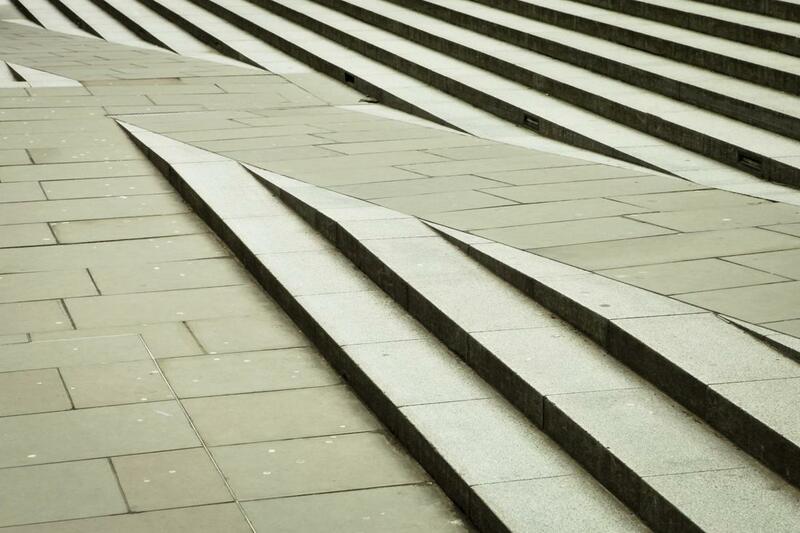 We will create your steps as gorgeous and presentable as it should be. We look forward to working with you.